We decided to RV because of the comfort and freedom it allowed us as we traveled and explored North America. We knew nothing, zero, nada, about this lifestyle before we took the plunge. While YouTube was a godsend to us as we prepped, prepared, then prepped some more, we’re still learning every day. 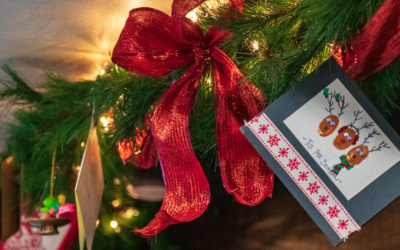 The goal for our RV posts are to talk to you about the realities we face living the full time RV lifestyle and sharing with you the accidents (ah hem, I mean lessons) and everything else along the way! If you’re full time RVing or just going on extended trips, having RV solar can be a game changer. In this video and post, Liz and Dennis show you how they install RV solar panels on their fifth wheel toy hauler. 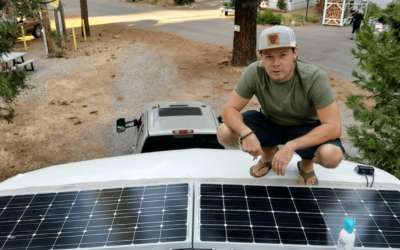 You can see their step by step process to having RV solar panels on their rig! Extended RV Warranty Is it Worth It? 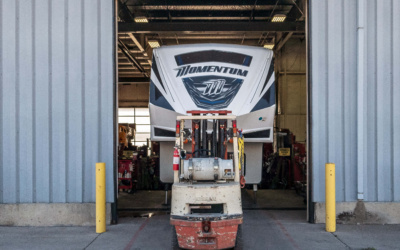 In this blog post and video we talk about extended RV warranties. We discuss why you would want one, what it typically covers, the cost upfront, and ultimately, if it’s worth it. 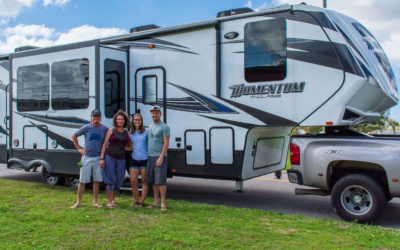 If you’re not sure if you should buy an extended RV warranty or not, this post is for you! 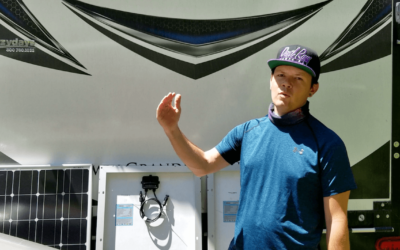 In this video and post, Liz and Dennis share the calculation process to determine how much RV solar you need for your specific rig so you can get the right amount of RV solar for your needs! In this video and post, Liz and Dennis explain how RV Solar works, what is needed for entire solar set up on your rig, how much it can cost, and if RV solar is needed for full time RV’ers. 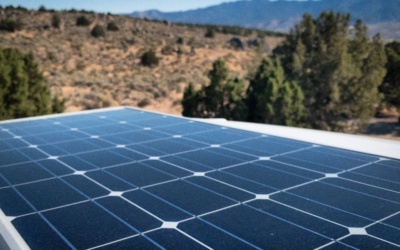 If you want to learn more about RV solar, get started with solar on your own rig you won’t want to miss this post!